In October 2016, Forrester released 2017 Guide which made sixteen predictions around strategy, leadership, experience, and technology dynamics. One of the reasons this is already happening in the MENA region is the continued mistrust for poorly attributed marketing and the questioning by non-marketers with regards to the effectiveness of marketing campaigns. CMO’s that are unable to justify their orders are feeling the heat. The scrutiny, while initially challenging, will only set out to serve the industry better. From brand development to after sales service, the entire journey of the customer must be in control of the CMO. Doing so will help justify tactics in place to defend against churn rates and brand dissonance. Sometimes a loss is only felt in the absence of a touchpoint. CMO’s that survive the digital transformation turmoil brewing in 2017 will need to merge left brain thinking with right brain thinking, creating a marriage in perspectives to find common ground. 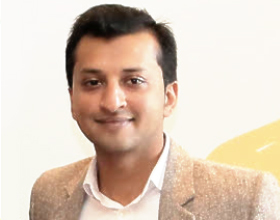 This will be challenging because the explosion of data has shifted perspectives towards the left brained quantitative analytical side of marketing more than the brand sentiment building side that has been critical in value communication. With an understanding of this perspective, the CMO of Starbucks initiated an approach whereby an app was created to show loyalty points earned by loyal customers but also allowed them to order ahead in time so as to avoid the long line. The right-brained approach to caring for the customer and recognizing that brand dissonance is easily formed pushed for the initiative. As the brand manager of a fashion brand in 2012, I sought to initiate the first eCommerce campaign for the conventional organization. The only roadblock I faced was from the operational department in charge of product distribution. By working with them and building a 3PL case for ensuring products were delivered in a manner that wouldn’t be a burden to them while upholding the brand value, we were able to synergize our efforts and deliver an incredible final product. That same here Rocket Internet entered the country and the rest is history. Disney has spent over US$ 1 billion to execute a digital strategy around helping the customer navigate its parks without any cash and without having to wait in lines for odd hours. This was a marriage between not just IT and Ops, but also marketing. So break down your silos, address your challenges with IT solutions and work on fulfilling each others importance & internal goals. The examples listed above all played their role in growing the final business outcome i.e. raising the stakes on shareholder value. Marketers with an end to end perspective that benefits the customer, shareholder and stakeholder will be viewed as team players. By having everyone’s backs, marketers can appeal to the deeper notion of teamwork. 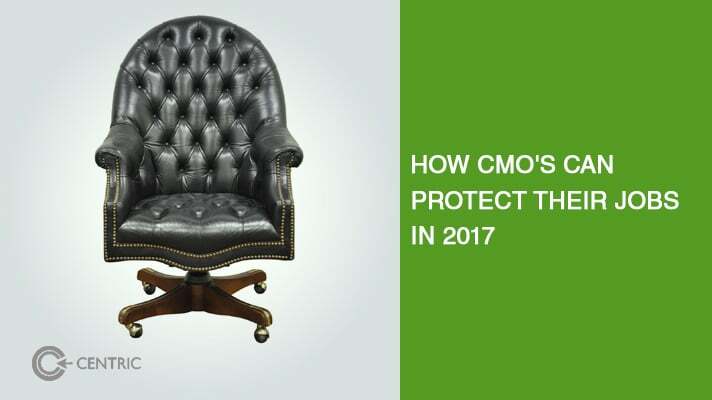 As the guiding force building a positive perception to rope in customers and investors, the CMO’s that survive 2017 will need to place themselves in the shoes of many for their benefit before anything else. When pitching the ROI of digital approaches to the CFO, point to the left and right brained benefits, with the latter having an impact on repeat customers, brand loyalty and future conversions as well. Trust after all doesn’t come easy and the CMO’s job is to serve market capitalization. Build KPI’s that prove the role your CMO initiatives are playing. Whether your measurement methods is digital or otherwise, recognize that it won’t be perfect but a benchmark is necessary.